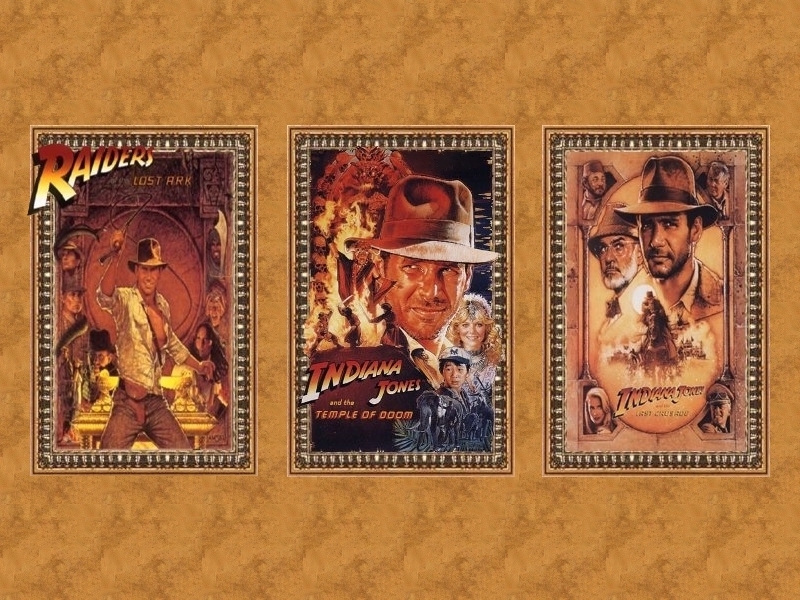 For the first Throwback Thursday we are going to end an age old debate, that even my nerd and I talk about regularly, “which of the Indiana Jones trilogy is best?” (you notice I say trilogy as I choose to ignore the existence of Kingdom of the Crystal Skull). Personally I think the argument is really between Raiders of the Lost Ark and the Last Crusade (does anyone really like Temple of Doom?). 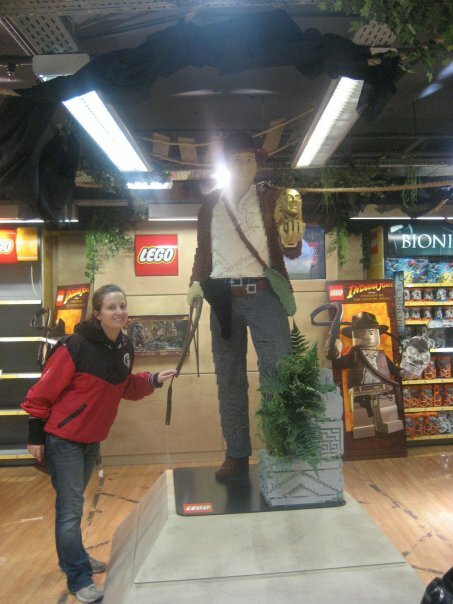 On our way to see ParaNorman Saturday night there was a poster up for Raiders of the Lost Ark in IMAX. This sparked the inevitable debate, “Do you like the first movie better or the third?”. After only a second of consideration I say “the first one”. But it’s one of those things that the more times you are asked the question the more your answer waivers. The first movie is an all time classic but I can definitely see why people could be swayed to the third movie in the trilogy, because it is really funny. You can’t beat a buddy comedy with Harrison Ford and Sean Connery. It’s a question I can’t answer on my own so I’m going to leave it up to you the readers to decide, and feel free to include your reasoning in the comments section. Side note: If for some unfathomable reason you haven’t seen any of these movies, you should be ashamed of yourself, go out immediately buy the trilogy and have a marathon day.